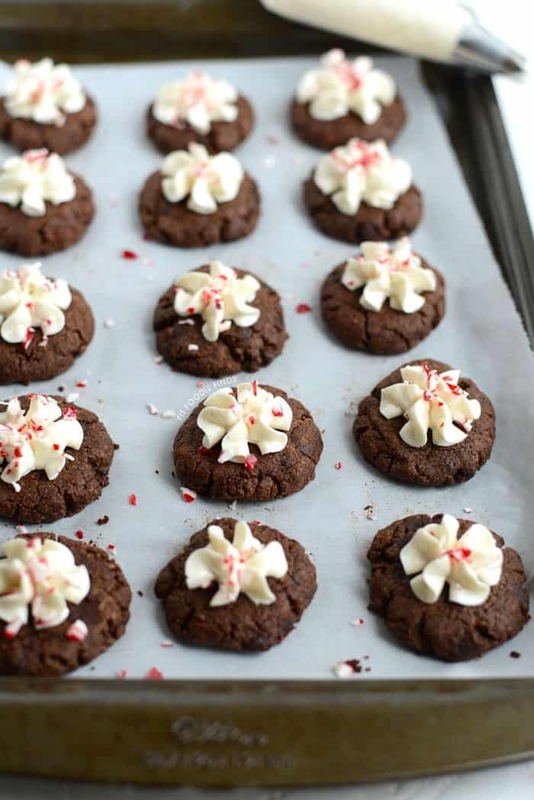 These healthy plum recipes are a great way to kick off your healthy eating in 2016. First up was a Baked Breakfast Quinoa with Plums and Pistachios that’s a tasty start to the day. This Cinnamon Plum Smoothie is a great way to kickstart healthy snacking this year. 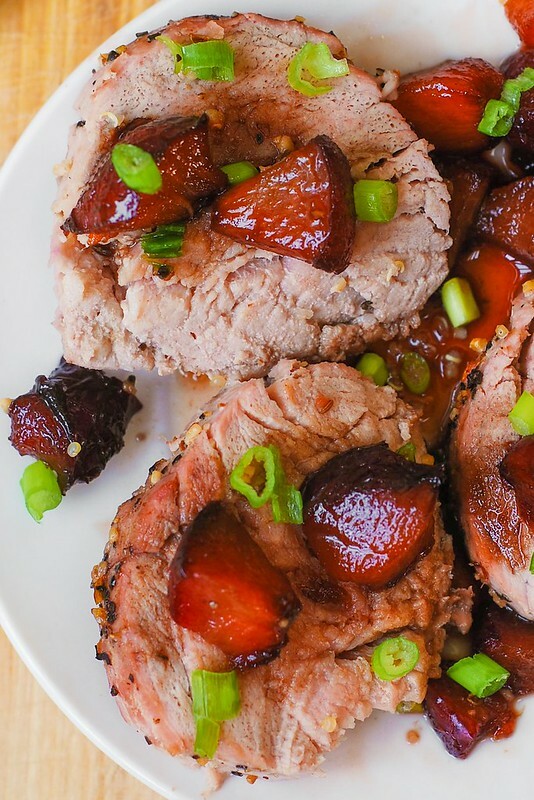 Pork Tenderloin with Sweet Balsamic Plum Sauce-Glaze is a savory way to eat your fruit. Muscovado Blueberry Plum Sorbet is a great alternative to ice cream any time of year. 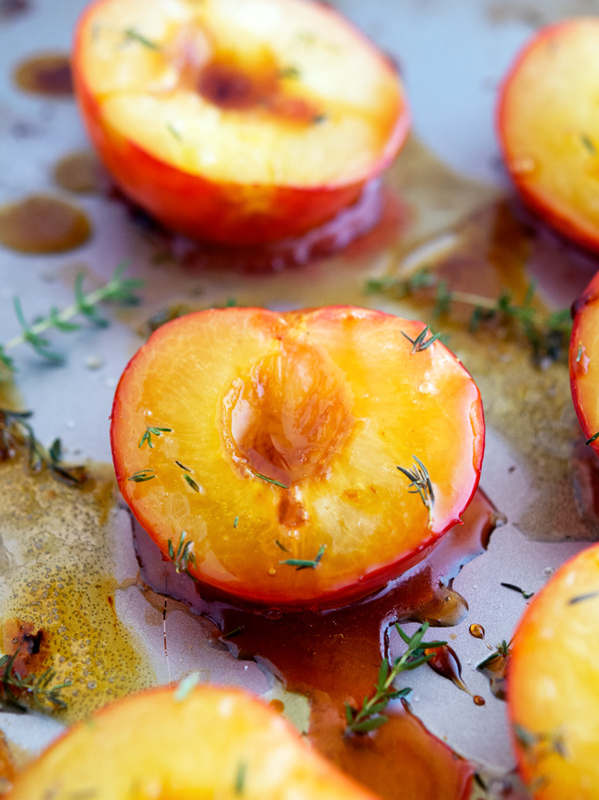 Honey Roasted Plums with Thyme and Olive Oil make a delicious side or dessert. Plum Chutney works as an appetizer or as a savory sauce for your favorite meal. Plum Cream ‘n Crumble is the perfect healthy dessert for your whole family.